Brella Music brings to us something new from Brella. 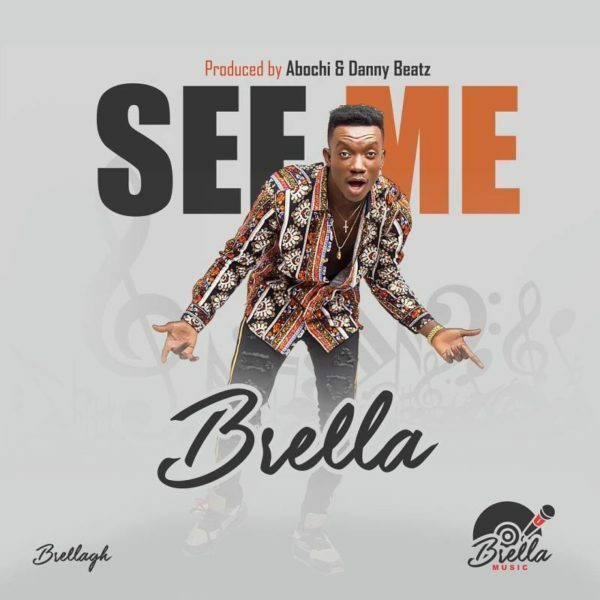 He titles this new one here “See Me” and it was produced by Danny Beatz and Abochi. Download it here and share.